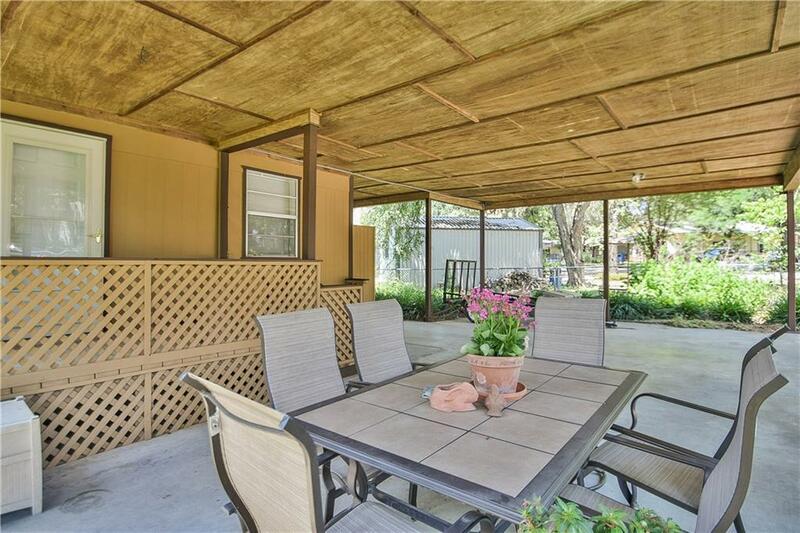 WATER FRONT HOME ON DOUBLE LOT (LOT#202 EXEMPT FROM HOA DUES). 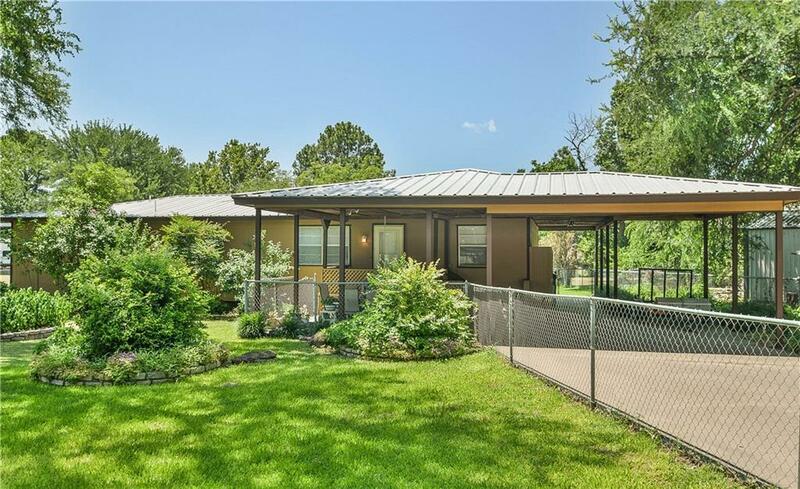 BUYER WILL ALLOW $10K TOWARD AMUD SEPTIC CONNECTION. HOME IS IMMACULATE AND UPDATED. 12X10 CANOPY ON BACK PATIO. FENCED YARD. OPEN CONCEPT LIVING, DINING, KITCHEN, BREAKFAST-SUNROOM. NEW CARPET, PAINT, WOOD FLOORING IN SUNROOM - BREAKFAST AREA. SEE THROUGH FIREPLACE. 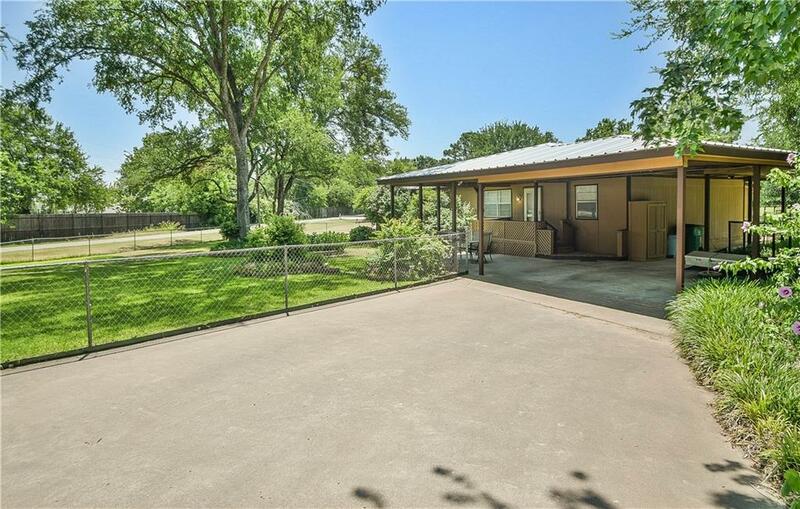 2 CARPORT - 2 GARAGE + ATTACHED STORAGE-WORKSHOP. WAS ORIGINALLY A SINGLEWIDE THAT HAS BEEN ADDED ON TO. 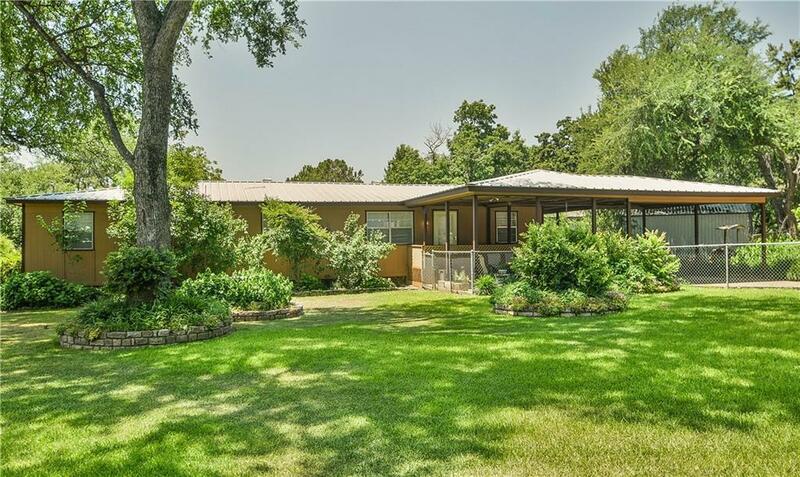 Offered by Linda Blankenship of Re/Max Lake Granbury.